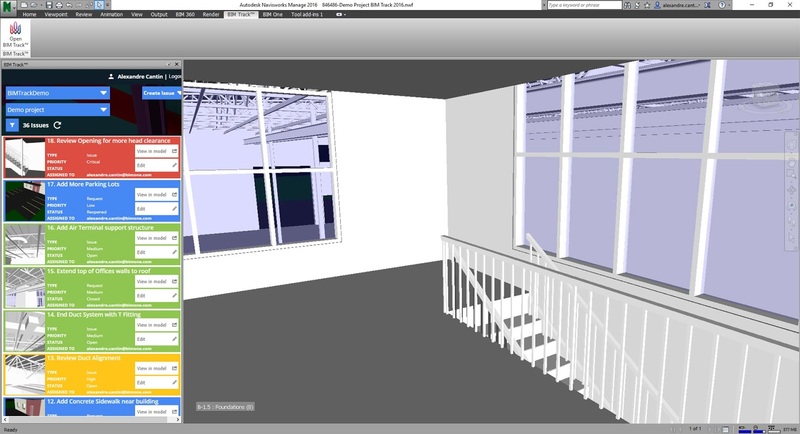 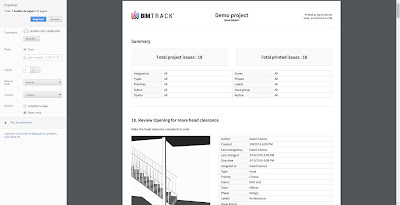 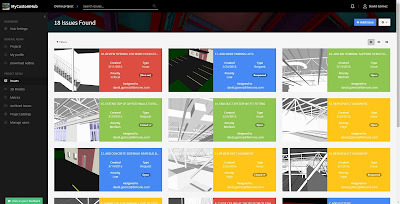 BIM Track is brought to you by Virtual Construction and Technology BIM One Inc. A free version is available with unlimited users, limited to 50 issues. 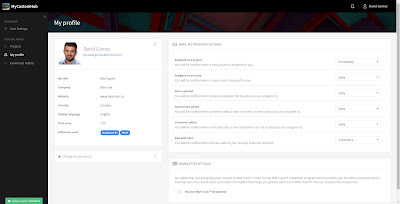 Paid plans with unlimited issues begin at $95.00/month for up to 10 users. 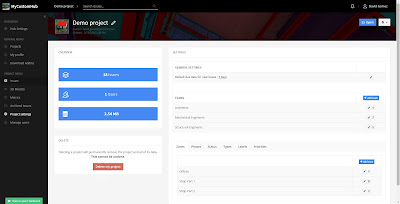 All plans include all features, unlimited projects and unlimited server space. 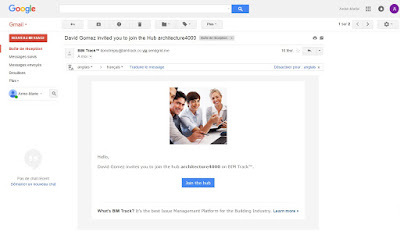 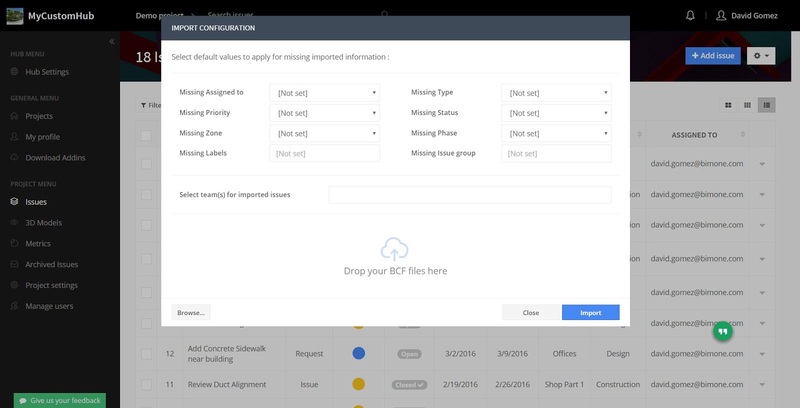 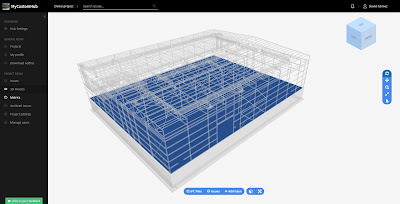 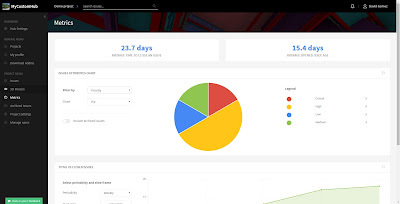 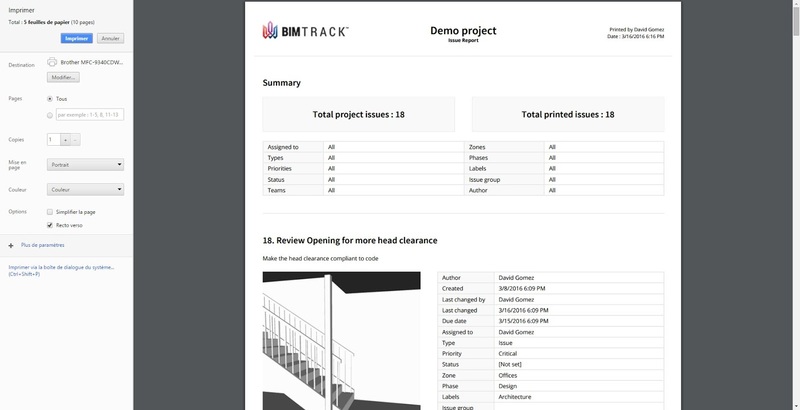 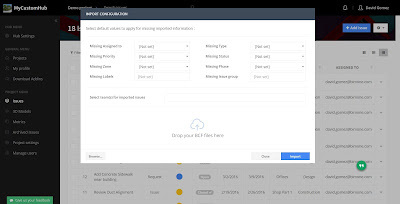 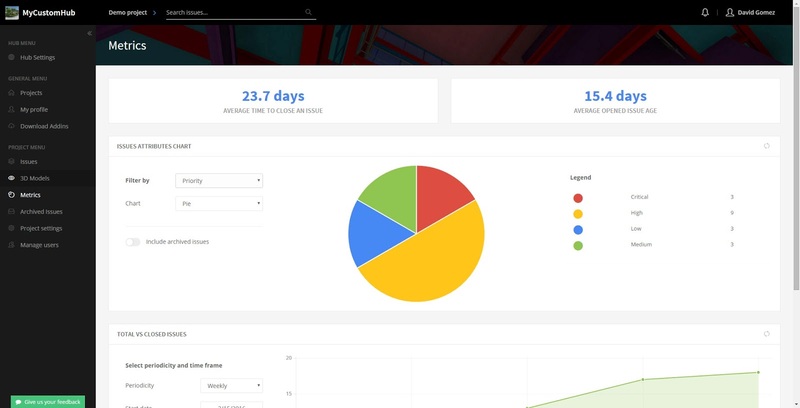 There's more information available on the Autodesk App Store, and on the BIM Track website.